We want to think that all of us can affect change, and make a difference, and in this case you can. If we focus on the loss of flowering plants, we can definitely be of service to bees in our world. If the problem is the loss of flower-rich habitats, the solution is to plant the best varieties of plants that provide both pollen and nectar. We grow herbs, and over 60 of our herbs are considered bee friendly. In this case, ‘good’ means attracting pollinators to your garden. In case you have forgotten, pollinators are essential to our survival. That sounds pretty dramatic, but when you recall your elementary earth science class, you remember that almost ALL of the world’s flowering plants rely on pollinators! 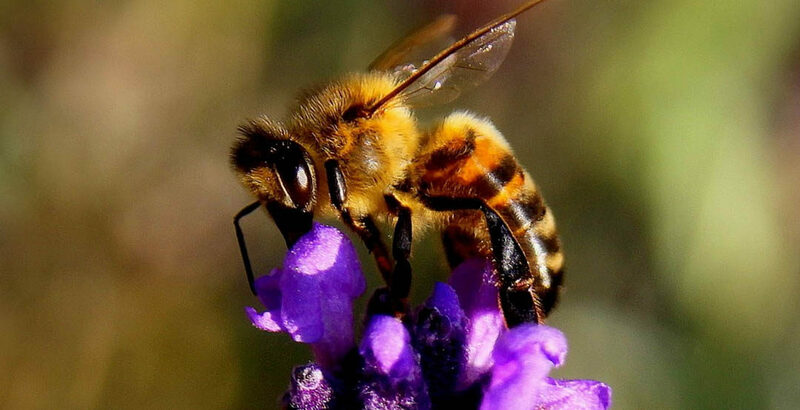 According to the Arkansas Natural Heritage Commission, ‘pollinators provide service to over 180,000 plants and more than 1,200 crops … 1 out of ever 3 bites of food you eat is available because of pollinators’. Without pollinators, our food supply would be in peril. There is GOOD SCIENCE that clearly shows that pollinator populations are in decline: habitat loss means that this vital population is losing nesting and feeding habitats. Pollution, climate change, disease as well as the misuse of chemicals have all contributed to this worrisome state of affairs, and the need for action is clear. There are so many simple steps that we can all take to help: on our farm, we are deliberately planting more and more natural habitat areas filled with native species. Turning a portion of your fields back to green spaces can actually increase overall yields. It’s a win win! Home gardens can be turned into pollinator gardens with the addition of plants that are necessary to their survival. 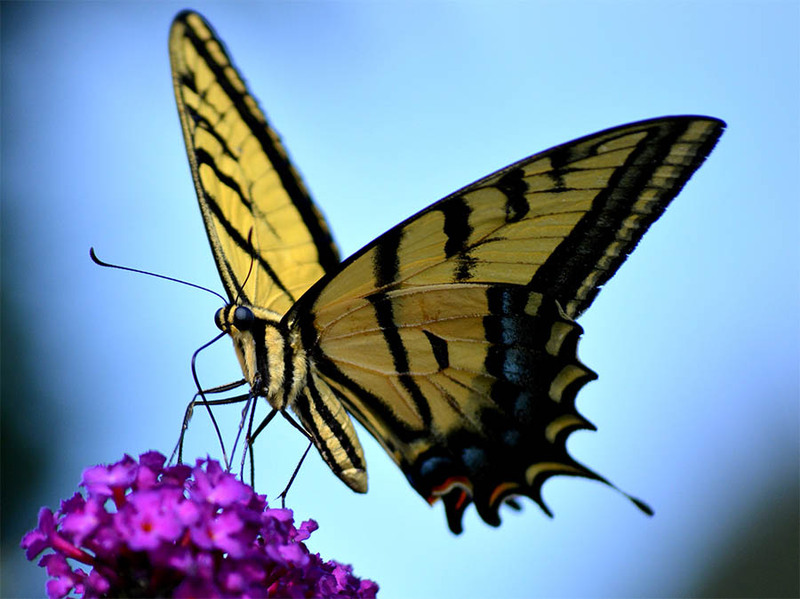 The Growers Exchange has got a greenhouse full of plants that will help – check out our BUTTERFLY attracting plants as well as our BEE friendly plants! Become a part of the solution, and do your part to help ensure the these very important pollinators have a fighting chance. Whenever we hear the word ‘bees’, we think of our honeybees. However, honeybees are only 1 among more than 20,000 bee species that exist in the world, and here in the US, we are home to 4,000 native bees (none of which are honey bees). Our western honeybee is a newcomer, so to speak ~ Apis mellifera arrived with the Europeans who brought them to Jamestown for both honey and wax production. These non-native bees escaped and successfully colonized in the wild. So, when we discuss bees in the US, we are either referring to our honey bees that live in colonies (hives) or our much bigger population of native bees which tend to be much more solitary. There is interesting science about ‘which bee is a better pollinator,’ but for now, when we talk about planting for bees, we are focusing on all bees! Borage: it produces a TON of nectar, and bees will cover the plants in the summer. Historically, borage was used to increase honey production, and it does improve the health of the plants growing near it. Hyssop: a diverse variety of bees, butterflies, and hummingbirds visit this ‘delicious’ herb. Joe-Pye Weed: primarily known as a butterfly plant, yet it also supports solitary bees, bumble bees, and other insects. Lobelia: an excellent bumblebee plant with gorgeous red flowers. Asclepias/Milkweed: many bees, wasps, butterflies, and butterflies visit their flowers. Echinacea purpurea: visited by bumble bees, sweat bees, bees in the genera Diadasia, Melissodes and Svastra, sunflower leafcutter bee as well as butterflies. Basil: used in the landscape, allowed to bloom, will bring in lots of bee visitors. Remember that it is a tender annual so susceptible to cold weather. Perovskia: will bring in bumble bees and carder bees, and is so easy to grow! Oregano: is very attractive to bumblebees. Planting a bee friendly garden can be as radical as getting rid of your lawn and filling it with bee-friendly plants, or as simple as a small border or a container. We are excited to assist in any way we can, and our next blog will be on the design aspects for creating your bee garden. Big or small, every little bit helps so please, help the bees! Growing plants that are native to your region; check out this incredible resource from Pollinator Partnership: http://pollinator.org/guides. 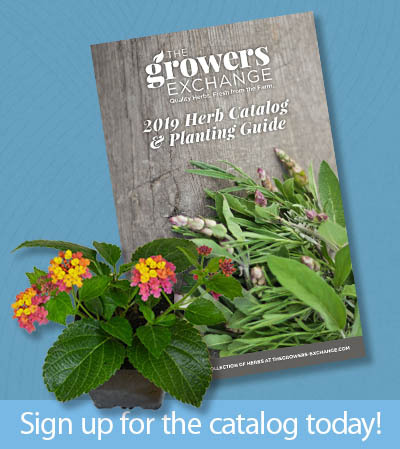 These guides will help you pick the plants that are native to your area, and provide nectar for the adults and food for larvae. Design your garden for a continuous succession of flowering plants for as long as your zone allows. Pollinators need water, so make sure to have a constant supply in a shallow container. Eliminate the use of pesticides in your yard and garden. One year I received my Valentine bouquet, in the midst of a winter snowstorm, and aalivs the flowers warmed up in the house a beautiful butterfly, exactly as pictured above, fluttered out. It seems he made the trip to the northern climes in tact with the flowers from the South, I assume. Tried to keep it alive as long as possible, but eventually nature took its course. But since I am a preaching mnister that story provided much sermon material over the years! Been “in love” with butterflies ever since, and do see them as spiritual creatures put here to remind us of our Lord’s Resurrection! What a lovely story – thanks for sharing! I have made a point of growing the Milkweed plant every year, and every year I’ve had them completely over run with aphids. It hardly seems worth it. I spray them off with water and no sooner do I spray them they’re back again. It’s totally frustrating .